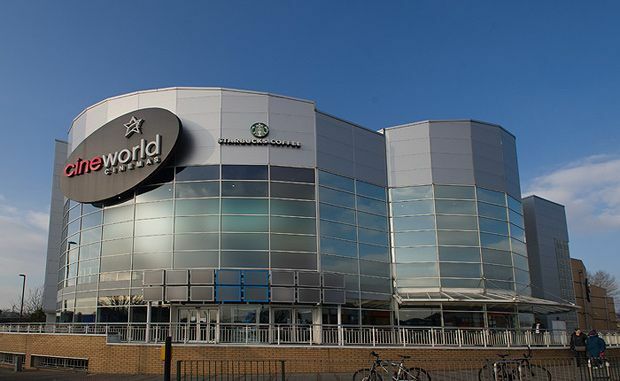 A 15 screen Cineworld including an IMAX. Southbury Road (National Rail) is the nearest station, about a 5 minute walk, with bus routes 121,191,307 and 313 stopping nearby. Free car parking in the complex.